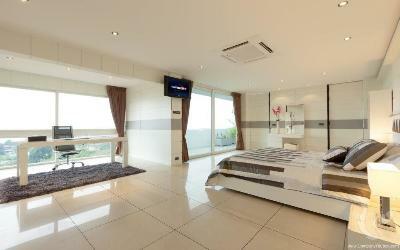 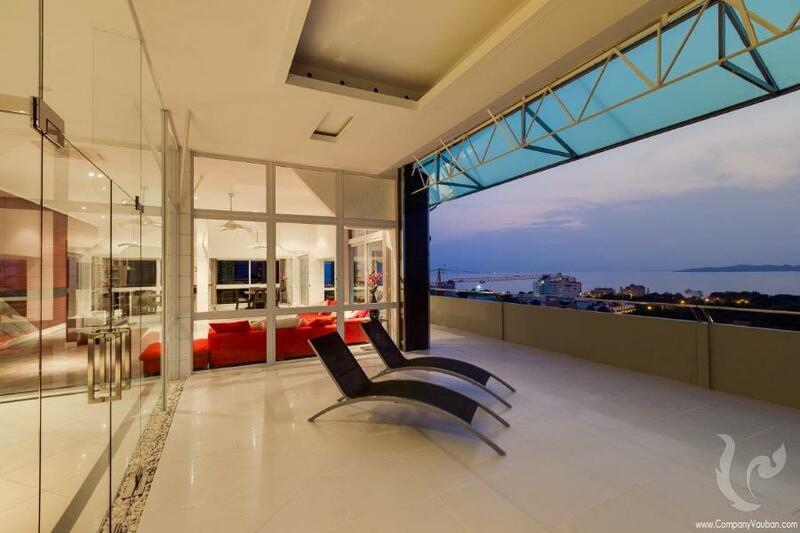 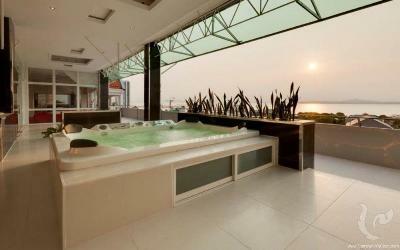 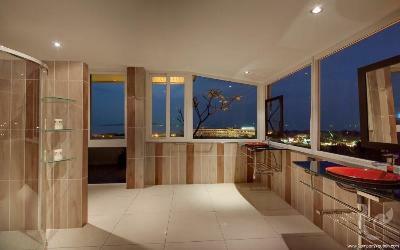 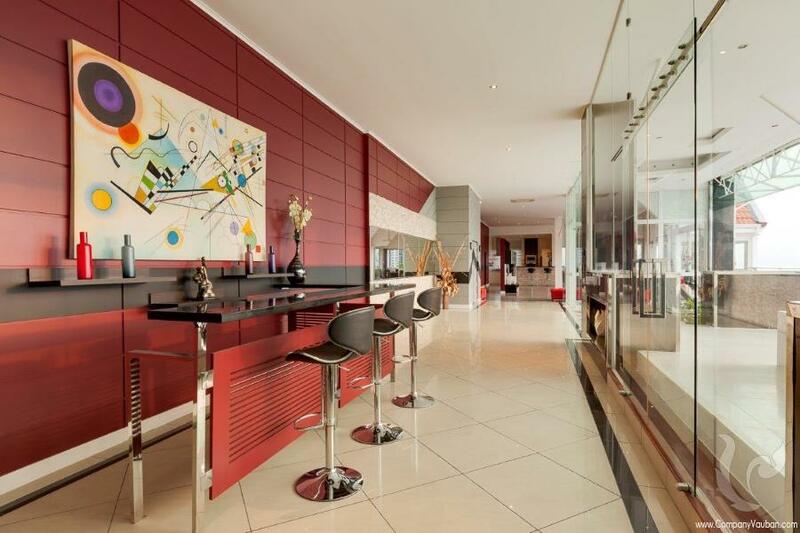 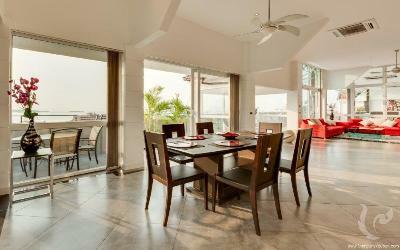 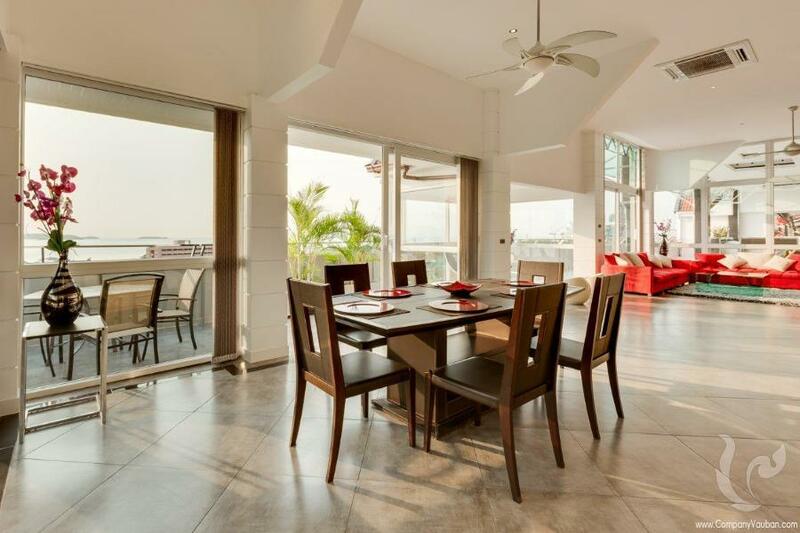 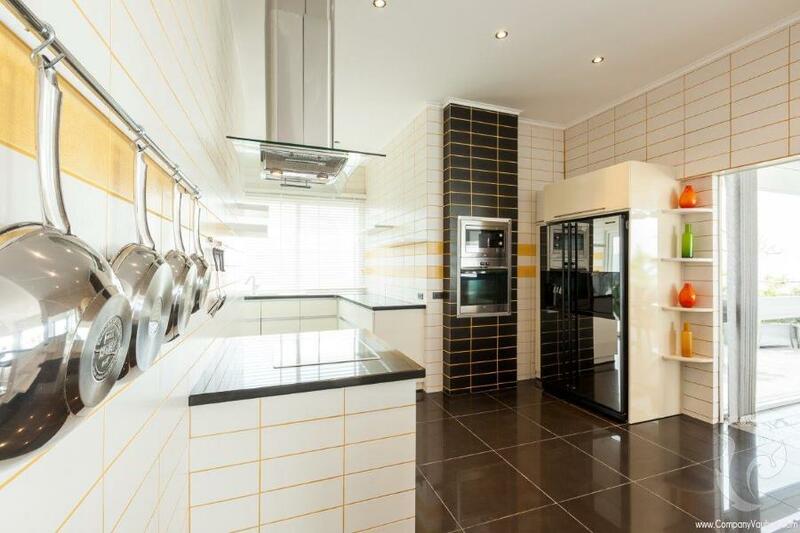 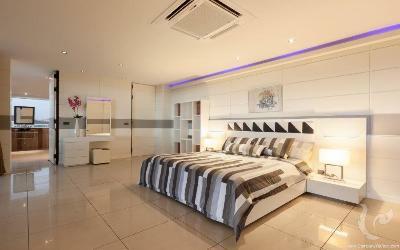 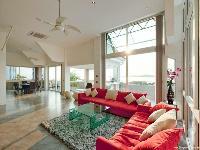 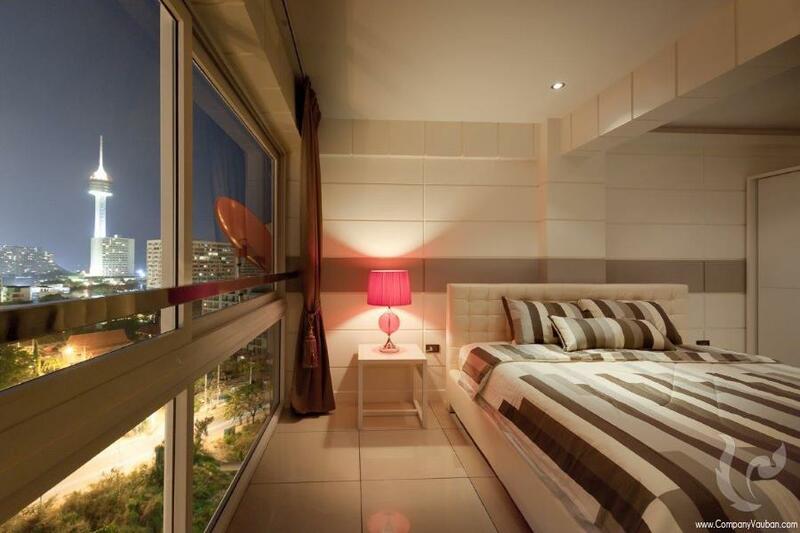 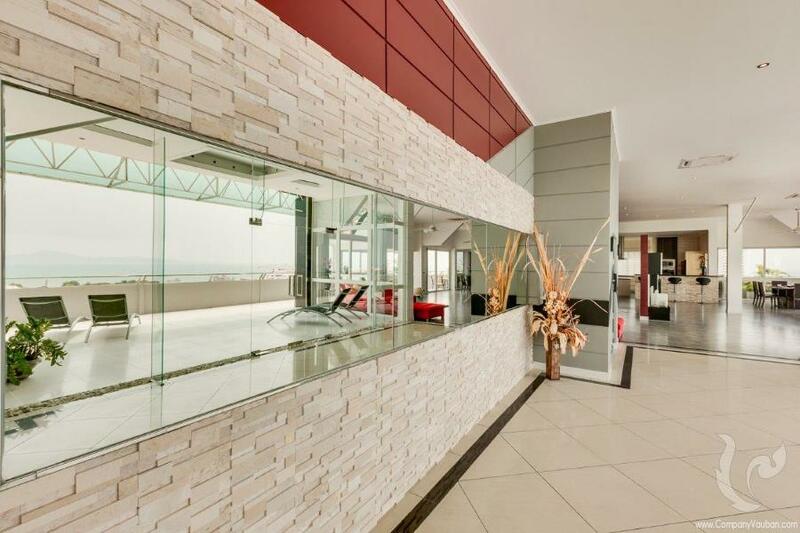 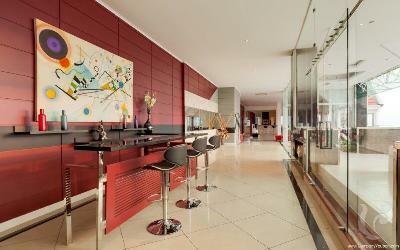 Luxury 710 sqm penthouse with stunning sea view! 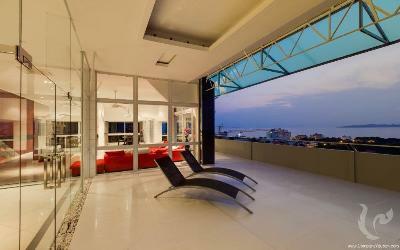 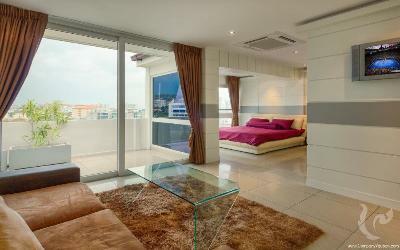 Luxury Penthouse for sale or rent in the famous Pratumnak area. The stylish property occupy the entire last floor of a 15 stories residence and offers a 710 sqm living area composed by a huge living room offering stunning views on the sea located only a few hundred meters away, 5 bedrooms with en-suite bathrooms will accommodate guests. 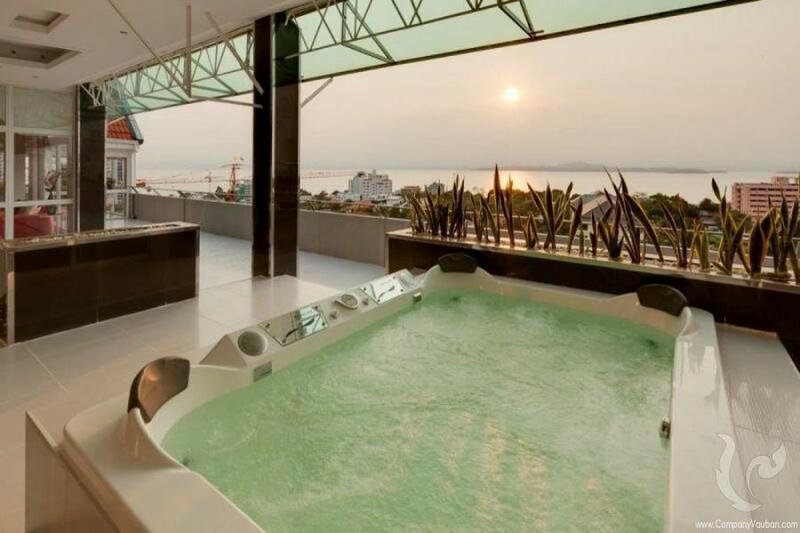 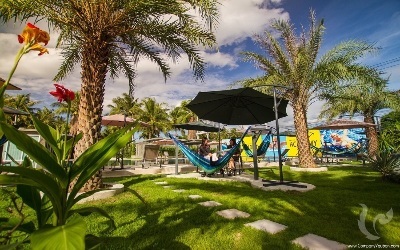 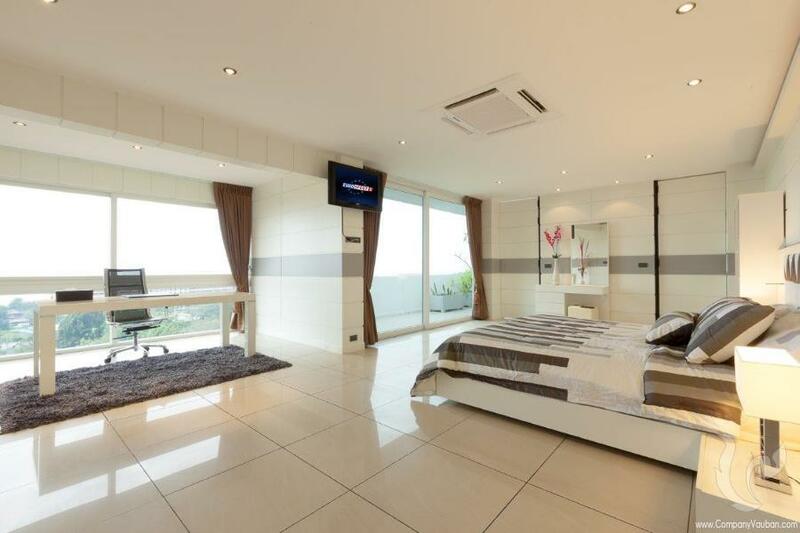 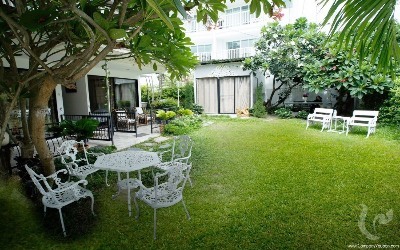 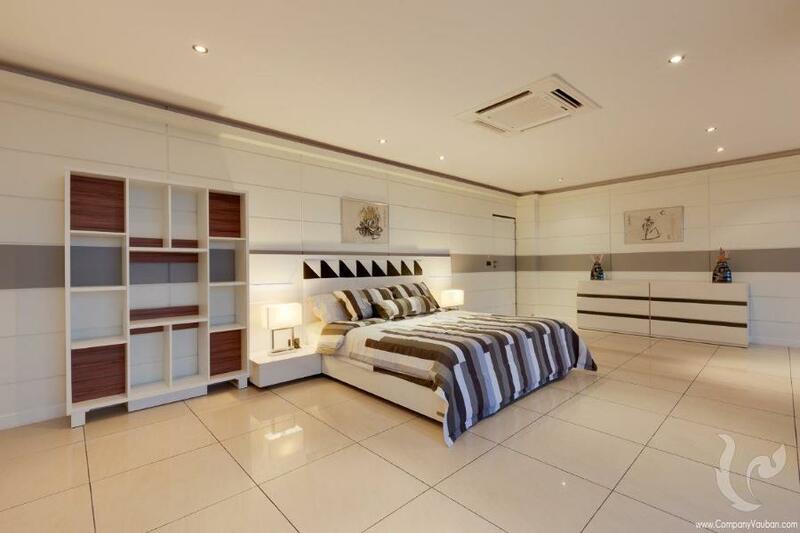 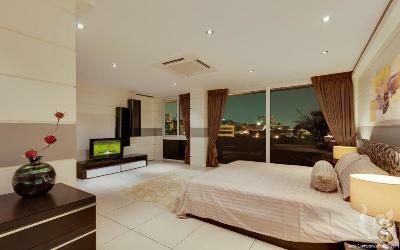 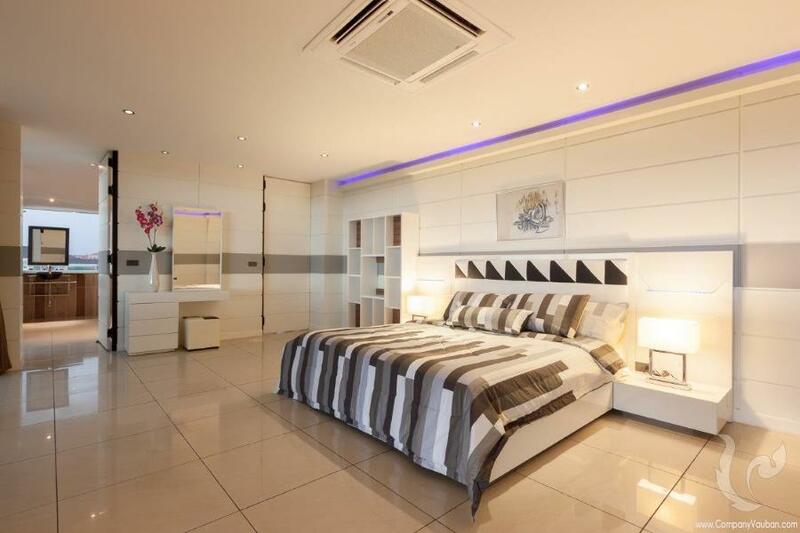 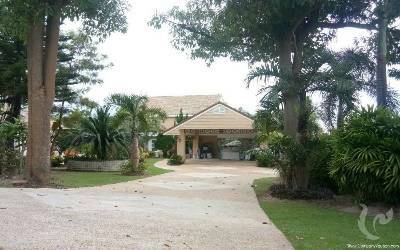 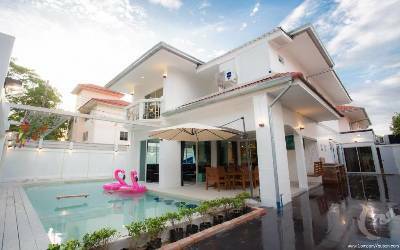 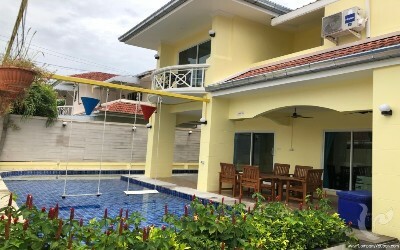 A truly unique property in Pattaya! 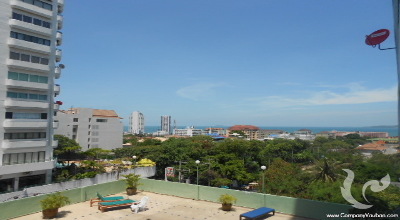 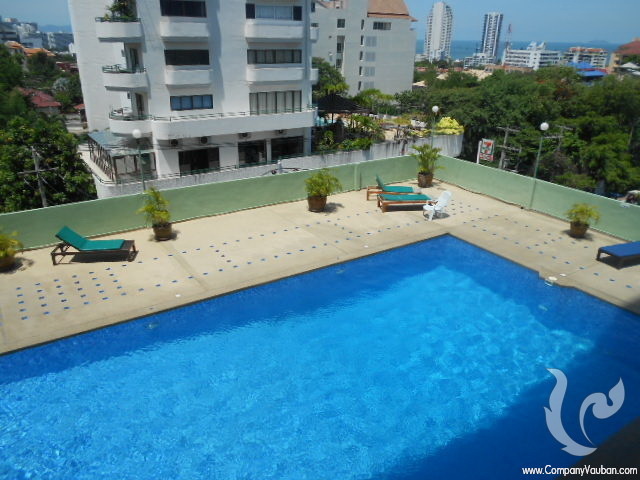 Condo near the beach in residential Pratumnak Hill Located on the top of Pratumnak Hill With the unit being on the 13th floor, it has great views of the ocean and Pattaya City. The building has a swimming pool, underground carpark, laundry service, wi-fi and 24 hour security. 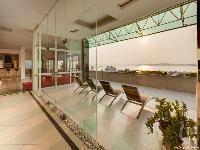 The Pratumnak Hill area does not really have an entertainment zone and is much more residential than other areas. 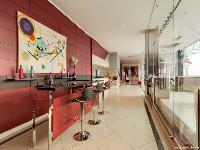 One can enjoy a nice cocktail in the various hotel bars, and there are some small neighborhood bars around Cozy Beach. Those who want a big night out simply venture the short distance to the world-famous Walking Street at Pattaya Beach.